Please look here if you only have a minute to spare! 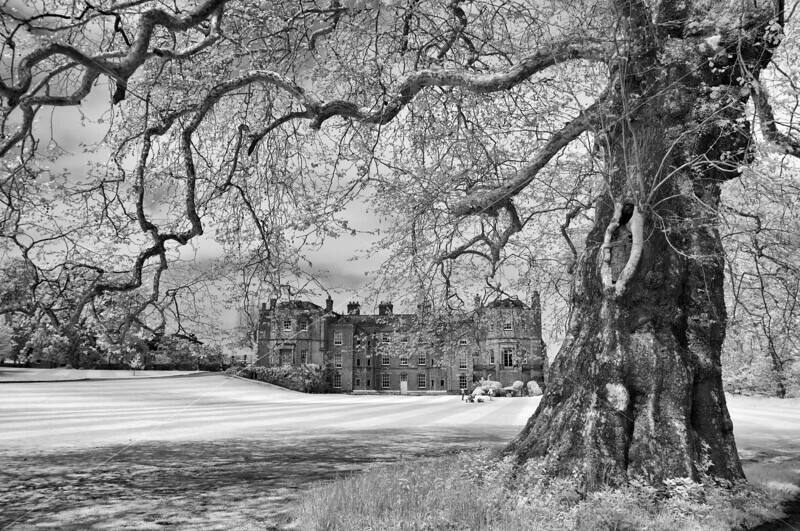 Mottisfont Abbey and an ancient "London Plane" tree, Hampshire, England. Photographed May 2012.